This past year I started working with a fantastic school in New York. They have introduced a blended learning model for their students. As we wrapped up the school year in June one of their teachers asked for recommendations for summer reading. 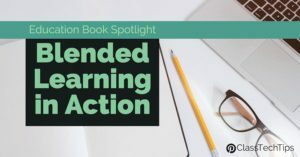 I immediately named this book, Blended Learning in Action: A Practical Guide Toward Sustainable Change by Catlin R. Tucker, Tiffany Wycoff and Jason T. Green. If you haven’t checked it out, Blended Learning in Action is a terrific guide for getting started with blending learning or taking your implementation to the next level. 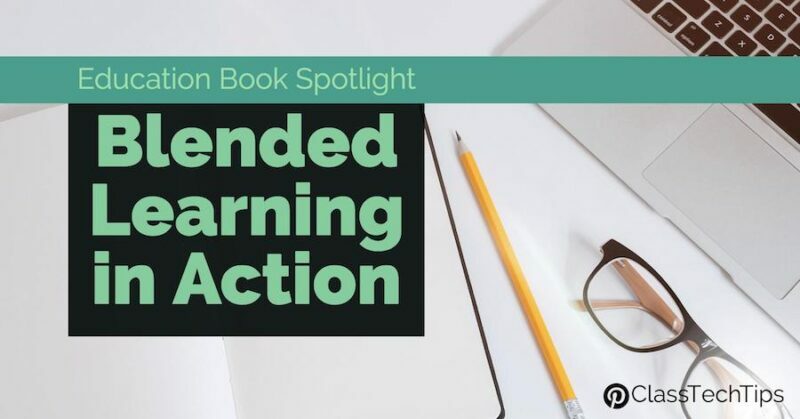 The authors of Blended Learning in Action describe blended learning in the context of real classroom experiences with actionable strategies for teachers. They present a foundation for thinking about blending learning in the classroom and share stories from their own experiences and as well as vignettes from classrooms across the country. Instead of offering one “right way” to implement blended learning, they discuss a variety of models and paint a picture for readers of what this could look like in your school or classroom. 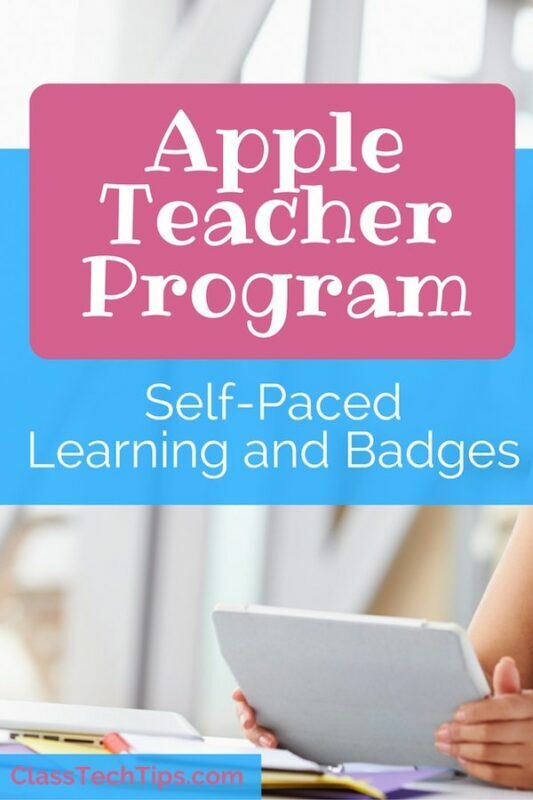 This book includes tips for educators getting started with blended learning or taking their practice to the next level. It discusses different classroom models including the station rotation model for blended learning. In this book you’ll find a handful of examples. They demonstrate how there isn’t a “one-size fits all” structure for your classroom. Blended Learning in Action also highlights the importance of setting clear expectations in classrooms. From designing learning experiences at stations that target individual needs to taking into account the goals for your entire class, you’ll find strategies to put into use in a variety of learning environments. One thing I liked about this book was an emphasis on finding solutions to challenges related to implementation. It provides the vocabulary for those explaining their thinking around this topic. This book also makes the idea of implementing something that might feel new and intimidating, so much more doable. Blended Learning in Action is available on Amazon in both paperback and Kindle – I definitely recommend checking it out!